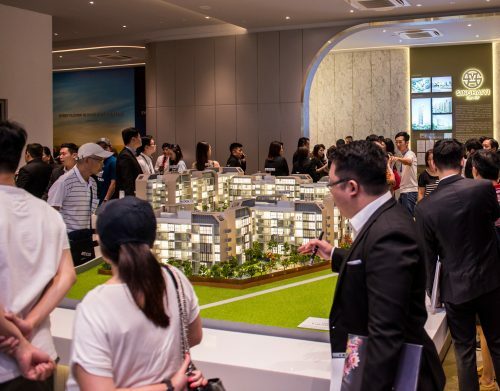 The most sought-after build-to-order (BTO) flats in HDB’s May sales launch were those in Toa Payoh. 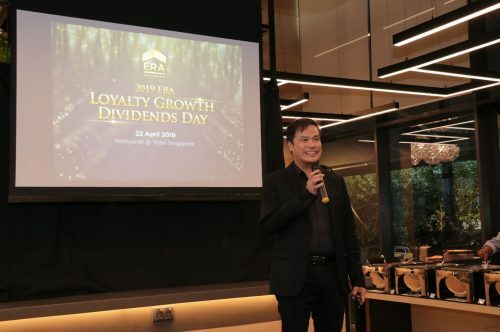 The HDB flats of Kim Keat Beacon were oversubscribed by more than 4 times. 2,400 applicants vied for the 542 three- and four-bedroom flats. This latest launch featured initiatives designed to help young couples secure a flat more quickly. In total, May’s launch of 3,970 units was almost twice oversubscribed. Albeit the fact that about 3,600 applicants would not have successfully applied for a flat, the authorities have mentioned that application rates for this launch were lower than usual. Does this signify that many applicants are still in need of new units from the HDB? 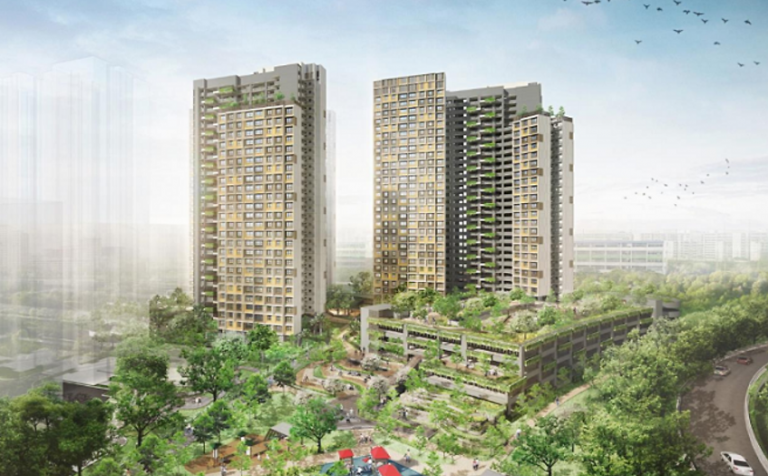 Besides the 542 units in Toa Payoh, the other 2,157 units were offered in Yishun and Sengkang. The other 1,271 units were offered in Tampines. 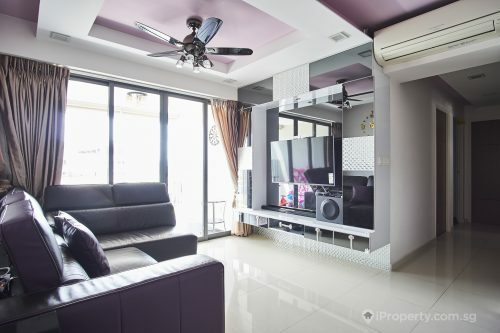 Though the latter is a mature estate, these units are not located near MRT stations. 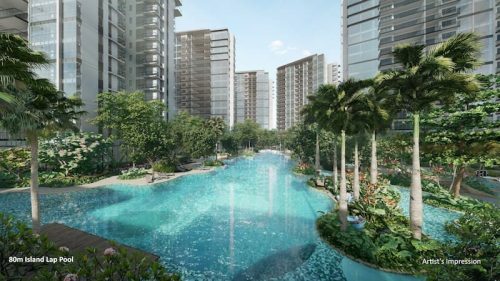 The Kim Keat area has not seen a BTO launch in some time, which might account for pent-up demand. The last launch here was in 2012 and most of the units were studio apartments for senior citizens. This most recent launch, however, consisted of 3- and 4-bedroom units which would have been most attractive to young couples or families. The revised radius of 4km under the Married Child Priority Scheme (MCPS) and Senior Priority Scheme.